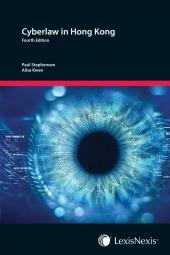 A concise but critical analysis of intellectual property law. 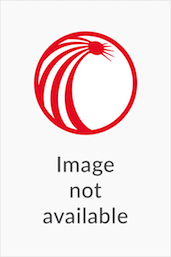 Unlike most of Asia, the Hong Kong SAR has as long history and immersion in intellectual property as any country of Western Europe or the United States. This, of course is due to the influence of the United Kingdom during its period as coloniser. As a result, Hong Kong’s intellectual property laws are rich and diverse as well as being heavily biased in favour of the right holder. Indeed Hong Kong, which is a member (the only non-sovereign state member) of the World Trade Organisation (WTO), was the first member of the WTO to seek TRIPs compliance for its intellectual property laws. In addition to the complexity of its intellectual property statute law, the judge made law, ie the common law of IP, is equally rich and diverse. The mix of judges both local and expatriate has resulted in a highly comparative approach to intellectual property law, and one that is acceptable as it is in the English language. 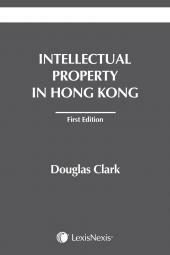 There is a need in Hong Kong for a concise but critical analysis of intellectual property law and this book aims to fulfill this need. It will particularly be of use to students of intellectual property.